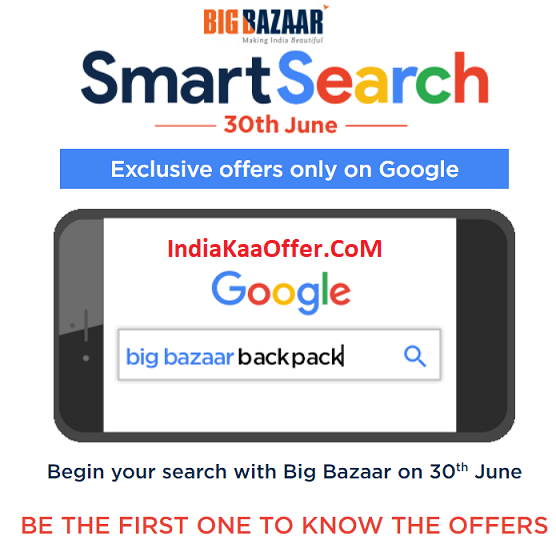 (Loot) Big Bazaar Smart Search Offer – Exclusive Offers on Google. 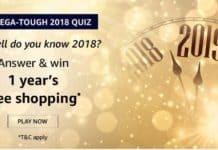 Now Big Bazaar again come back with its new and amazing offer on searching through google and get amazing prizes. All offers available on Smart Search will be offered through Google search on 2nd November, 2018. 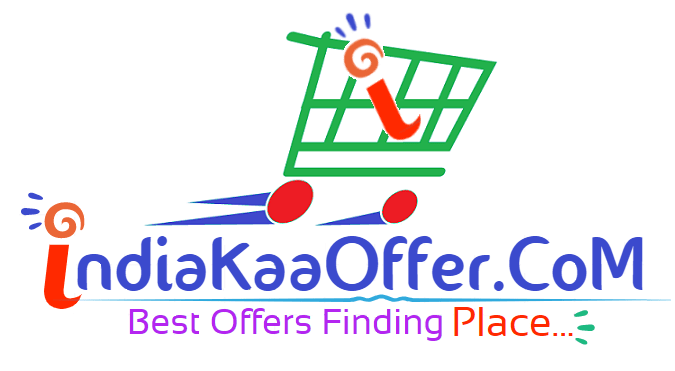 Smart Search Offers are valid only on 3rd – 4th November, across Big Bazaar/fbb/food bazaar stores*. So lets grab Big Bazaar Smart Search Offer and enjoy. 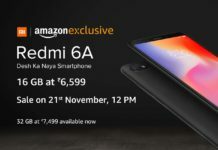 1) First Of All Click Here To Visit Offer Page. 2) Enter your Name, Mobile number and Select City. 3) Now You have to Search on Google on 3rd – 4th November to Get Bigbazaar Voucher. 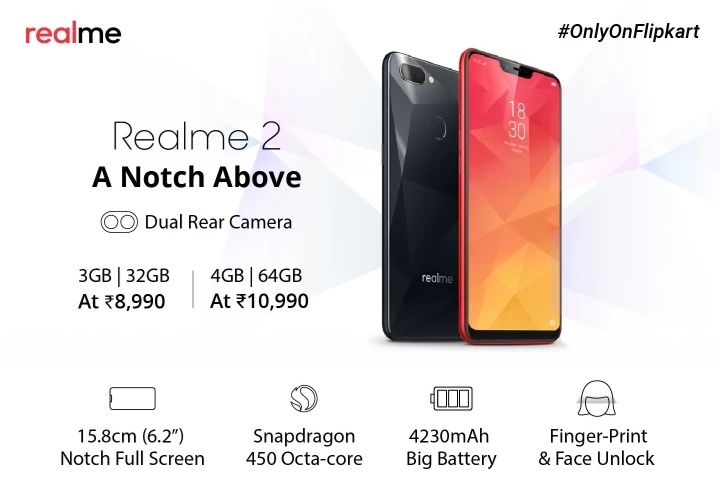 User will be able to get only three offer on one mobile number/Email id on 2nd November, 2018. Limited number of coupons are available under this offer and customers will get coupons on first come, first served basis. Once the limited coupons are issued/ over, further coupons will not be issued to any customers.